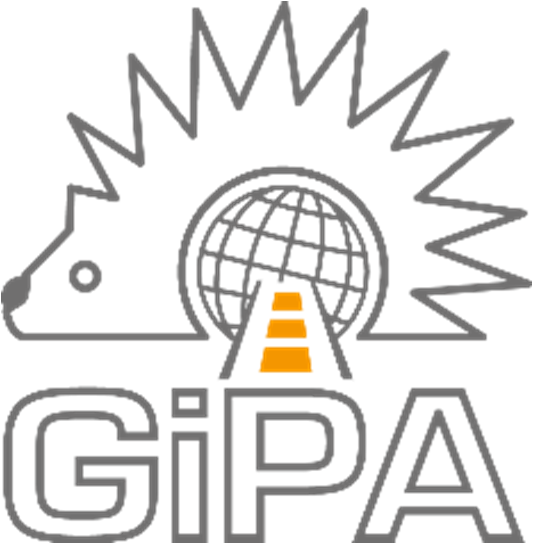 Quentin began working for the GiPA Group in Paris in 2013, having previously worked as a consultant for KPMG Consulting. In 2014 he relocated to GiPA UK, and has been living and working in London ever since. In his time there Quentin has gained a strong understanding of the UK automotive aftermarket, working with some of the UK’s leading vehicle manufacturers; parts manufacturers and distributers; and lubricant and tyre companies. Prior to his latest appointment, Quentin was in charge of international business development in several countries, including Algeria, Morocco, South Africa, Turkey, and Ukraine.